Walking into The Coffee Element, a narrow storefront in a non-descript strip shopping center, you wouldn't expect much. Sandwiched between hair salons, Asian food places, and chain shops, you walk past a few outdoor tables and through the typical glass doors. At that point, everything changes. When you walk in, it's welcoming, clean, and bright. 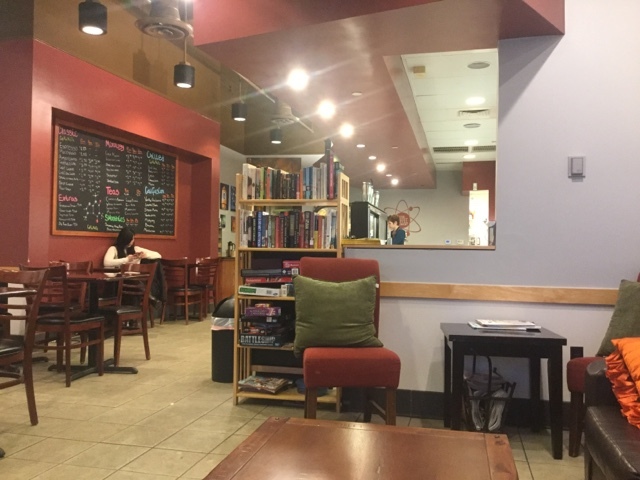 A seating area with decent fake-leather couches (not cheap threadbare thrift-shop cast offs), tables, and upholstered chair is on the right of the main aisle. To the left are neatly arranged square tables. On the wall, there are several 6-plug outlets. 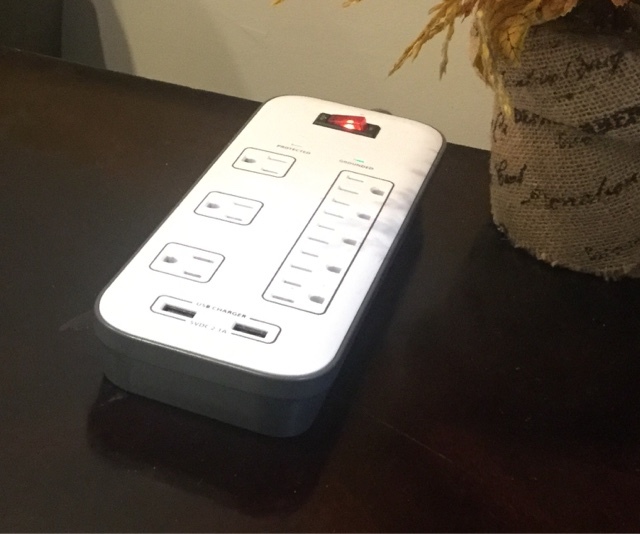 On the table between the couches, there's a power strip with 8 outlets and two USB 2.1A ports. The cappuccino was foamy and tasty, served in a ceramic mug with the store logo on it. Like the title says, it doesn't happen often, but when it does, it's quite nice! Largo Lodge is hidden from Highway 1 view.